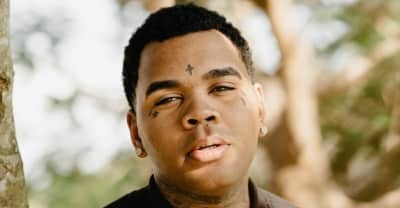 A new visual from Kevin Gates' latest mini-EP. Baton Rouge rapper Kevin Gates is out on parole after serving nine months in prison. 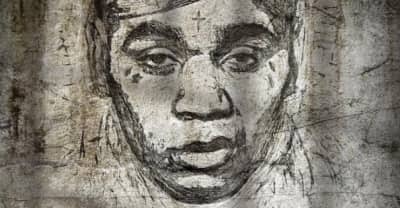 He's served nine of the original 30 month sentence. 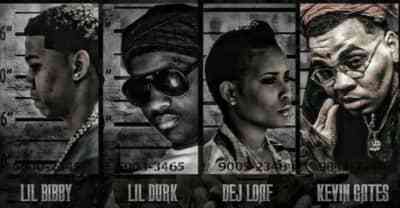 The rapper’s wife Dreka releases the project while he is incarcerated. 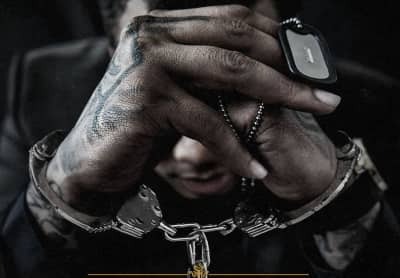 By Any Means 2 is coming September 21. 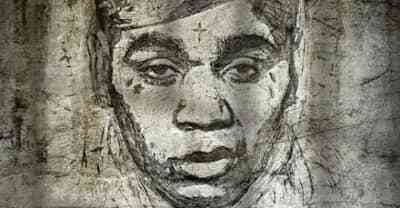 The visuals come while Gates is still incarcerated. 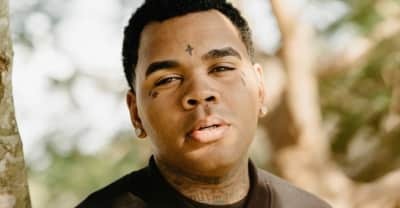 Kevin Gates has reportedly been sentenced to 30 months in jail for an outstanding weapons cahrge in Illinois. 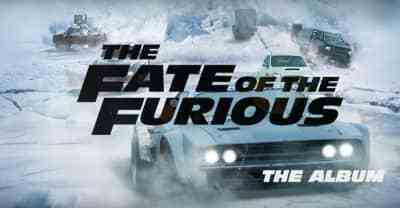 Stream the soundtrack album for The Fate of the Furious. 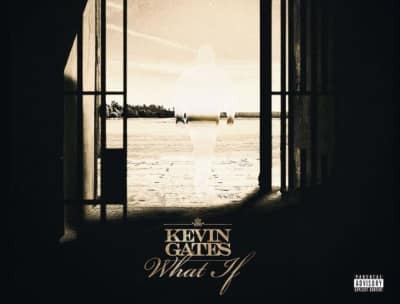 Listen to Kevin Gates's new song "What If." 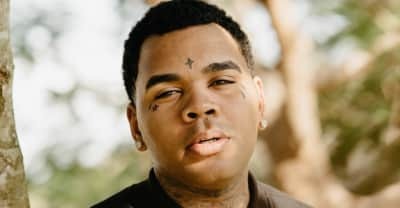 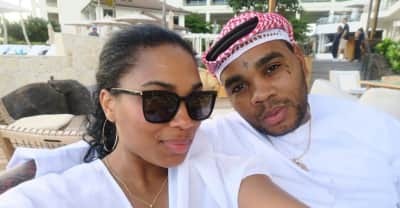 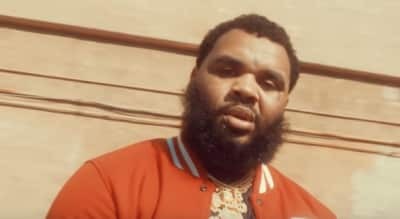 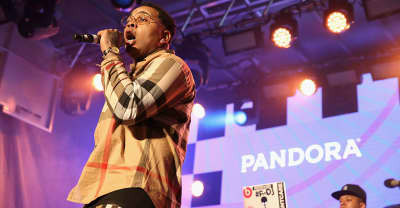 Rapper Kevin Gates' wife Dreka Gates issued a statement about his ongoing imprisonment on Instagram imploring fans to stay positive. 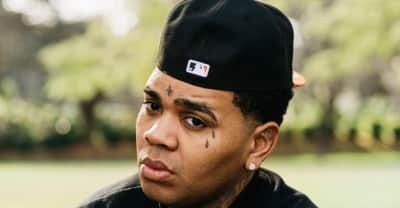 Kevin Gates will not be released from jail on Friday because of an outstanding weapons charge in Illinois.